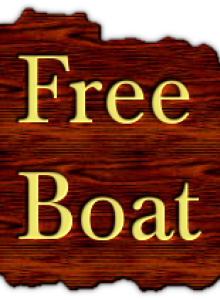 free sailboat 18 foot Title in hand. Mast included. Needs some work. Can't beat free.